Please click HERE to view our full calendar showing matches, events and functions. Away at Sandford with two games. First up is Barton CC at 1.30pm and secondly is Sandford CC at 4.30pm. Meet at top car park at 11.00am. Away to Mount Kelly with a 12.30pm start. 35 overs. Players to meet at Mount Kelly at 11.30am. Contact Paul H if a lift is required. Please note - NO TEAS. Players must bring their own packed lunch, etc. With the announcement of the new club shirt sponsors, Coastline Contract Services, there will be new kit available featuring the sponsors logo. 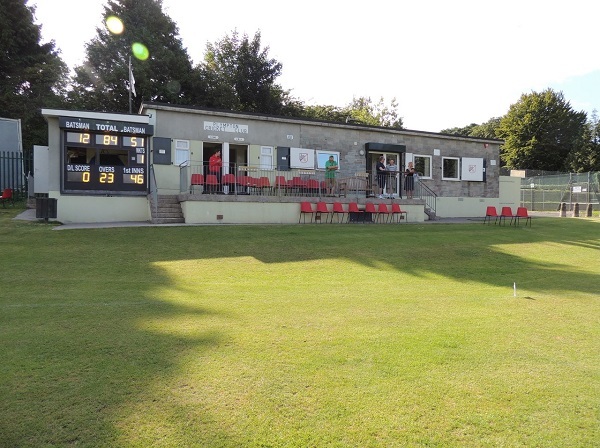 The Plympton Cricket Club Pavilion is available to hire as a training meeting / room if any club member, friends or family are interested this will bring in much needed club funds. Please click HERE for further information or contact Dave Loynes directly on 01752 785402 or 07881 383590.